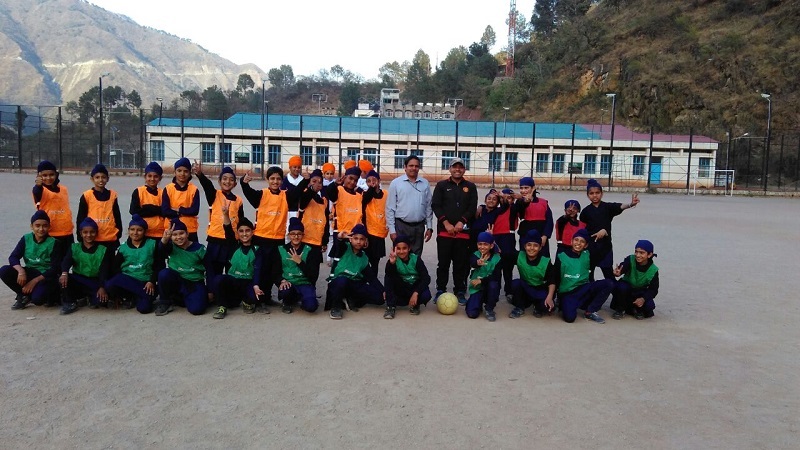 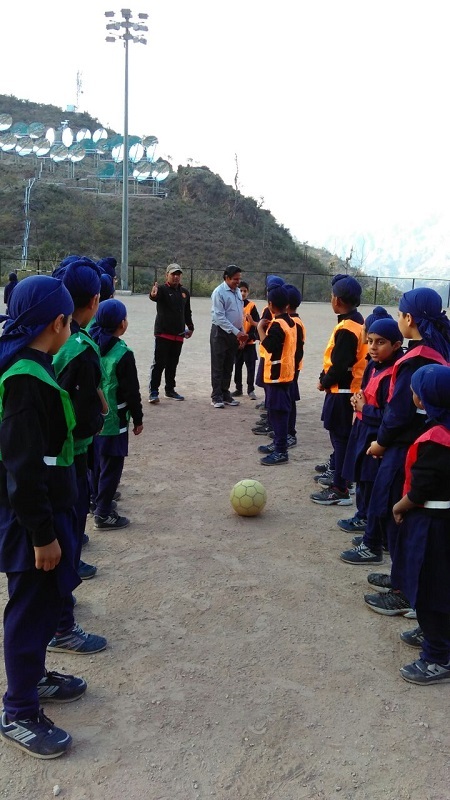 A friendly football match was organized on 18 March 2018 between Abhay House and Amul House boys. 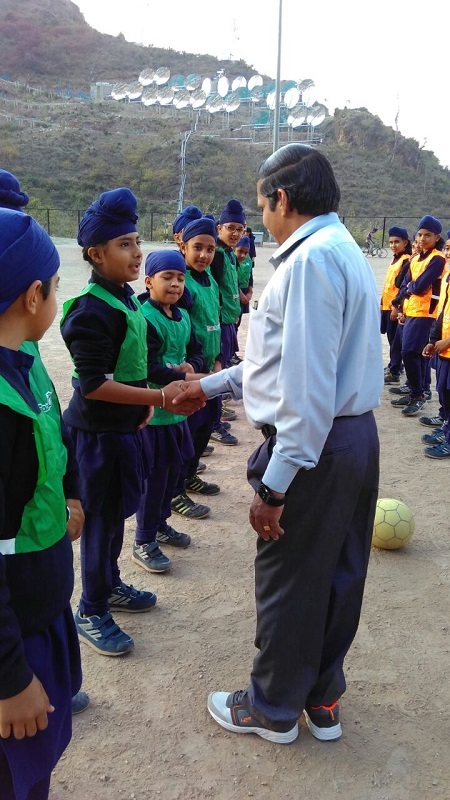 The team consisted of students of Grade 3-5. Abhay House won the match (2-0).